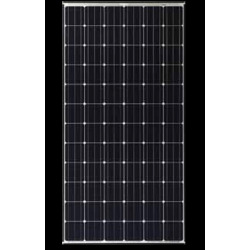 Order your Panasonic solar panels at the best price in the Alma Solar Shop. PANASONIC solar panels enjoy revolutionary technology, namely the combination of two types of photovoltaic cells, monocrystalline and amorphous. The amorphous cell makes it possible to produce 3% more electricity than a single monocrystalline technology. This innovation also makes it possible to increase the surface yield of your installation. We recommend that you use our free configurator to determine the number of solar panels needed for your installation on the ground or on the roof.